We are so excited to bring Real Deals on Home Decor to Powell! Here you’ll find fabulous home decor and new fashions that are always trendy and always affordable. 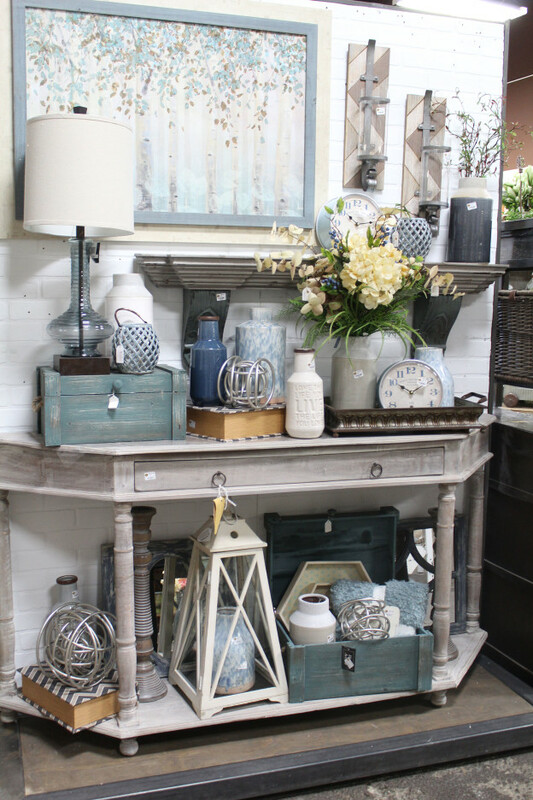 Home Decor: Check out our clocks, mirrors, lamps, fine art, metal wall art, garden decor, spring & seasonal decor, candles, kitchen & bath decor & much more — you won’t find a better value or selection anywhere in Powell. Whether you are decorating your home, you’re an interior designer, or your friends you can always call on you to help make a home interiors more beautiful, we have what you need here at Powell’s Real Deals on Home Décor. Plus, we have affordable clothing and accessories to complete your unique look!